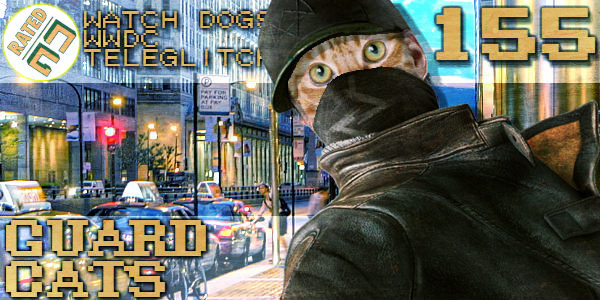 [HOSTS: Ash, Scott, and Matt] This week the gang takes a look at Watch Dogs, and the indie pixel-shooter, Teleglitch. We try to figure out what is going on with Ant Man, recap the WWDC keynote, and look to Hulu to pick up another season of Community. Finally, we preview E3 and what gamers and what to look forward to in the back half of 2014. Today you will learn about local film festivals, comic con ticket purchasing, and some new Batman movie news. 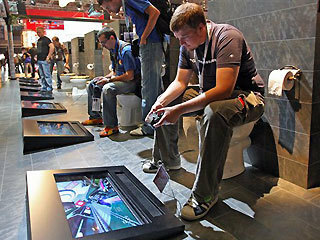 We’ll spoil Mass Effect 2, review CoDBLOPS and the Kinect…and I feel like I’m forgetting something…oh yeah, our bathroom habits. Enjoy.